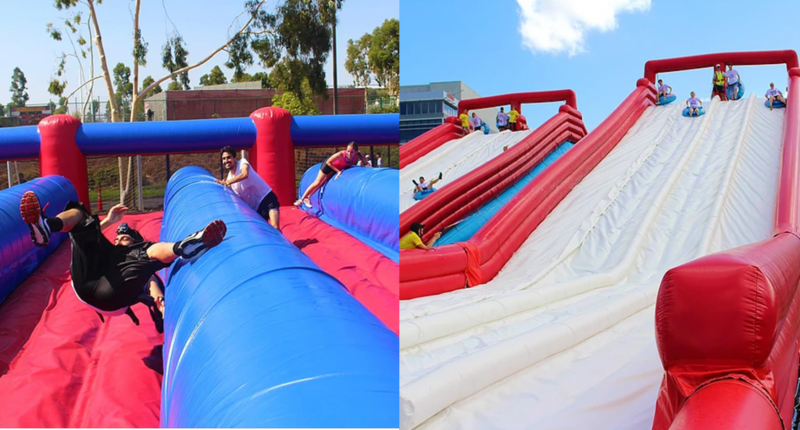 This Inflatable Obstacle Course Race In Cyberjaya Looks Just Like The Set Of Wipeout! Let’s be real. For some of us couch potatoes, the idea of a 5K run sounds like pure torture. Perhaps, even some seasoned runners would agree. ? Runs are meant to be fun and for those who are just starting out on their fitness journey, they’d prefer something that inspires them to leave the couch in the first place. 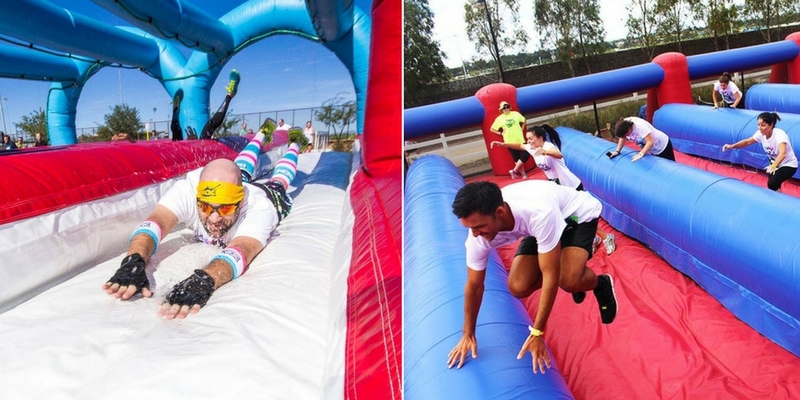 There’s an upcoming race in Cyberjaya and it might just lure you away from your home. as it’s after all set to be the funnest race in town. 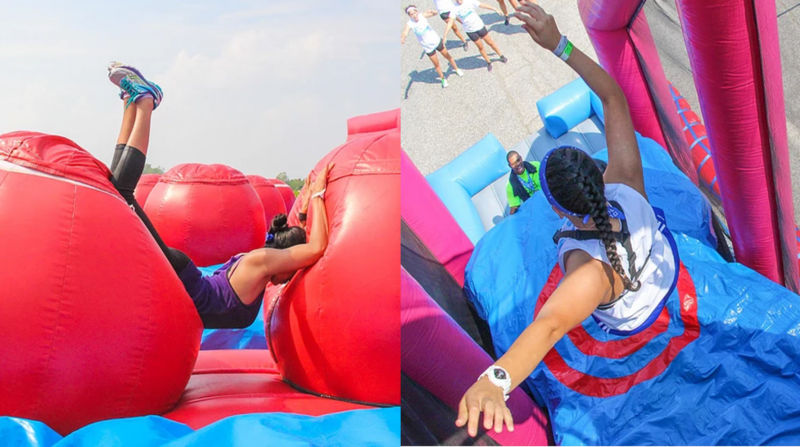 Called the Ridiculous Obstacle Challenge (ROC), this 5k challenge is inspired by obstacle challenge game shows like Wipeout. There are 12 epic obstacles in total, including ones you’ve probably seen on Wipeout itself. 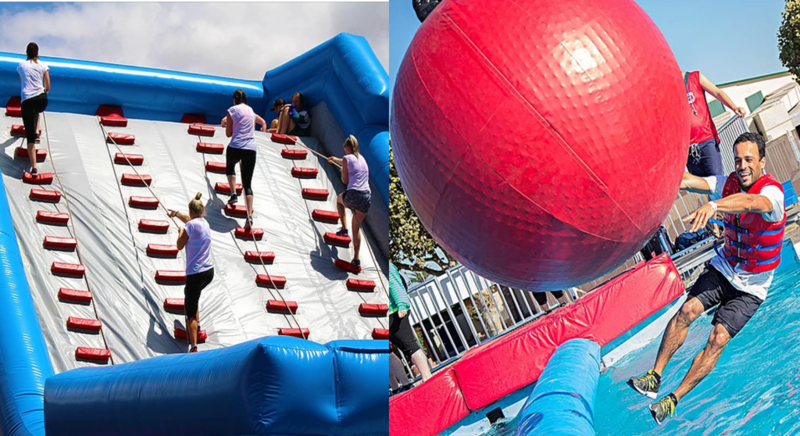 Obstacles include Leap Of Faith, The Hippo, Barrel Bounce, The Sweeper, Jump Balls and Wrecking Balls. The untimed race event is suited for those aged 10 and above. All participants are divided into specific start waves (there are 8 start waves in total). The start wave you select will indicate the start time you’re assigned (the runs are 30-minute intervals from 7am-10am). All participants will receive their actual assigned start time a week prior to ROC. Participating racers are encouraged to bring a towel and change of clothes and shoes (you’ll get really wet), a photo ID and extra cash. The race itself is priced at RM79 but there are several different race categories too. If you’d like to join a KL city tour, the ticket is priced at RM143. There’s also a race ticket + tour of Taman Negara package which is priced at RM928.